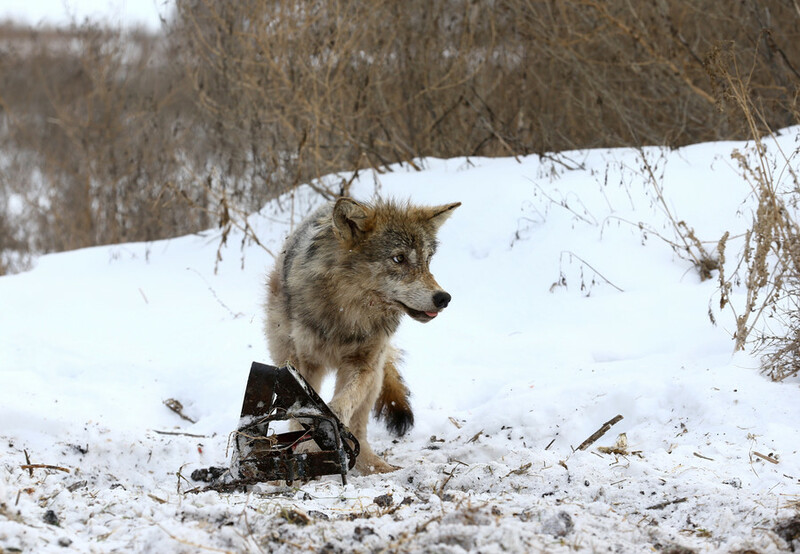 Visit RT.com for the latest news and updates on Chernobyl. 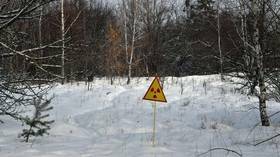 It is one of the most disastrous nuclear accidents in history. It happened in 1986 in the USSR on the territory of modern Ukraine. Get the information and details about the incident. 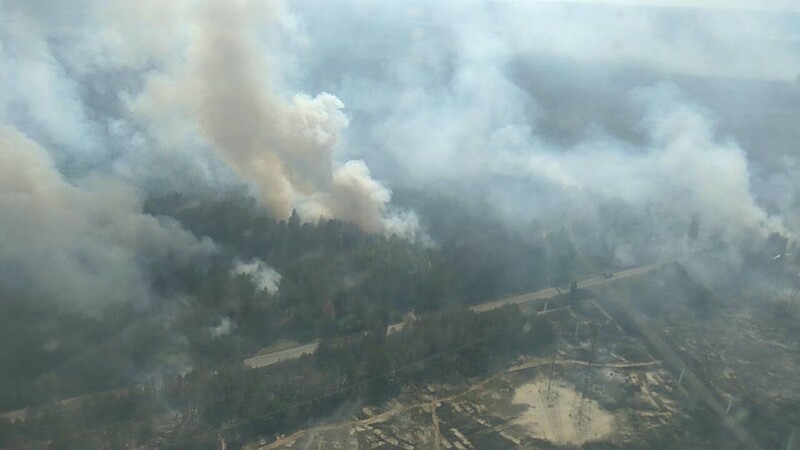 While records show 31 directly-caused deaths, it is difficult to assess how many lives were affected indirectly. Read the news and stories about the damages, people who were affected, and the extent of the damage caused by the nuclear catastrophe. 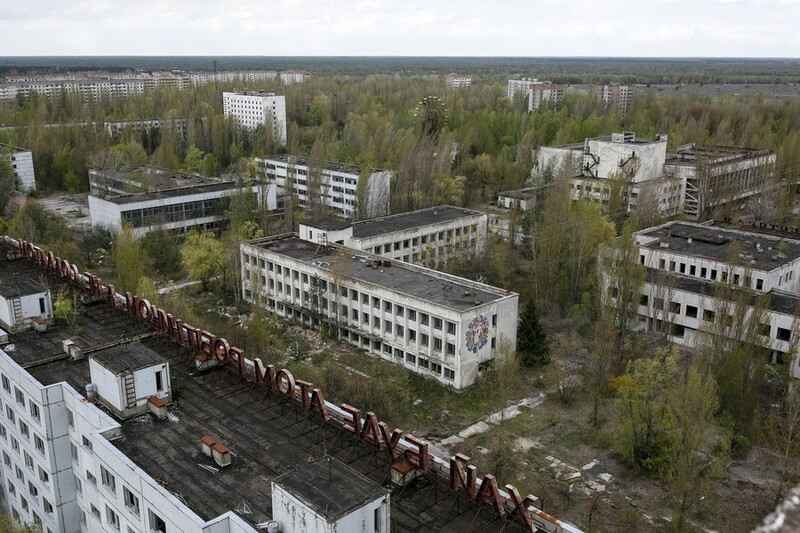 Moreover, in 2016 RT created a project called Chernobyl: Fallout 30. Check it and news about on RT.com. 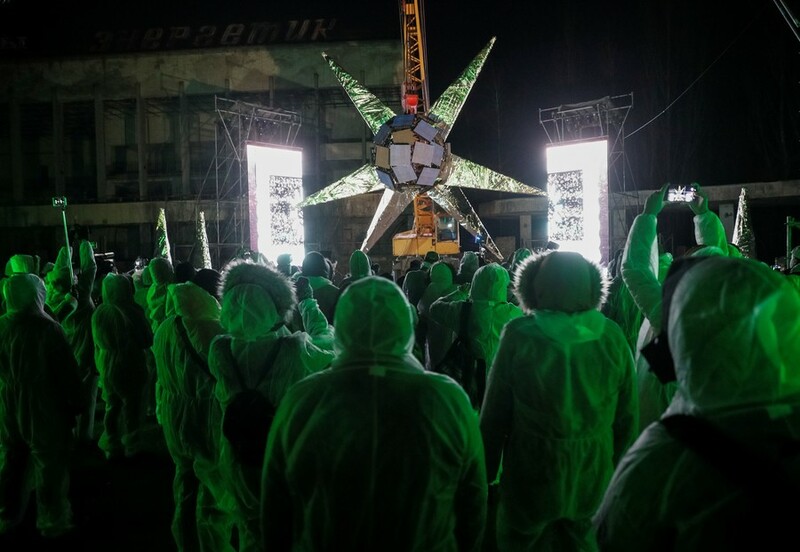 The site of the world’s worst nuclear disaster has been repurposed as an art installation and rave venue, allowing adventurous partygoers to twerk amidst Chernobyl’s radioactive fallout – in protective suits, of course.